A unique way to celebrate your special occasion-In a Caravan decorated with balloons and flowers with food, music and fun. BIRTHDAY ON WHEELS, sounds exciting? yes its a day trip in a Caravan with all house facilities. 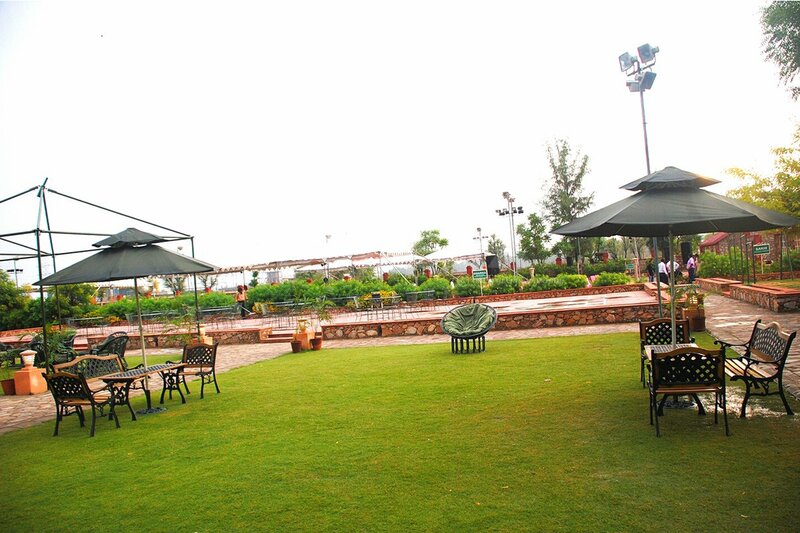 Celebrate your relationship/occasion with a plush journey and magnificent views around Jaipur. Surprise your partner when you open a door for him/her to a beautifully decorated caravan. Imagine their surprise on seeing vivid colours of balloons, flowers, and a journey inside this awesome setting. Your Caravan will pick you up from your home. 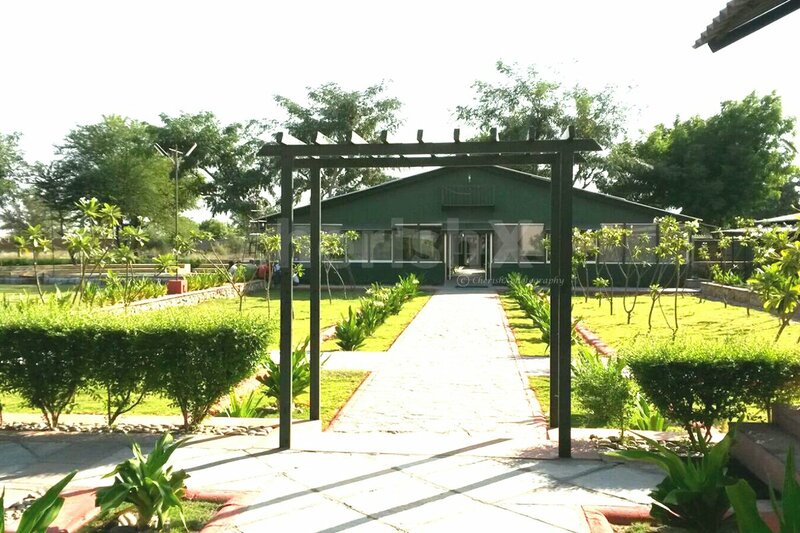 Once your partner/friend is awestruck by your RIDE, the journey to Bagru will commence. Inside the caravan you will cherish the comfort of home with comfortable elegant couches and table, mood & ambient lighting. Also home equipments like refrigerator and microwave. 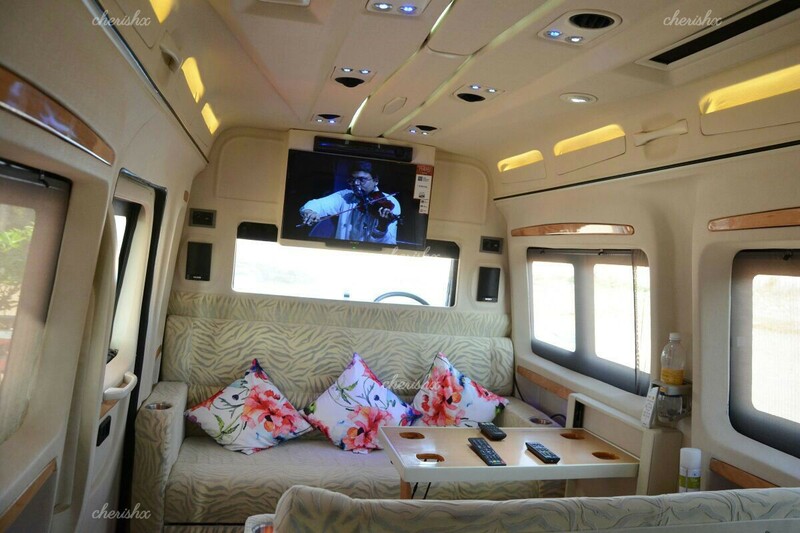 You can also enjoy the 24" LED TV with surround sound system, and on-board refreshments. Once you step down from your royal carriage one of the most beautiful historical location awaits you. 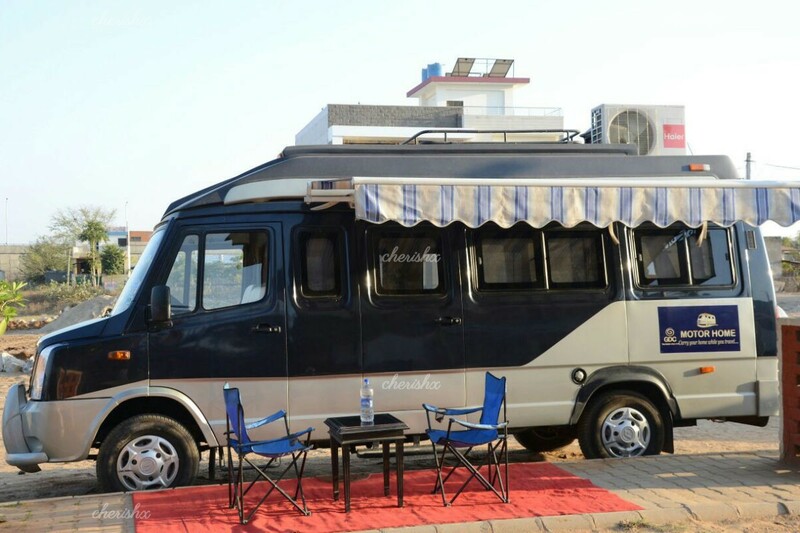 Your driver will set up table and chairs for you at any location where you can picnic and cut the cake, eat your starters and drinks by the caravan. You can pack your picnic basket with you and make your celebration even more romantic. Because what can be more romantic than a picnic? Enjoy this amazing day trip in your own House on wheels. 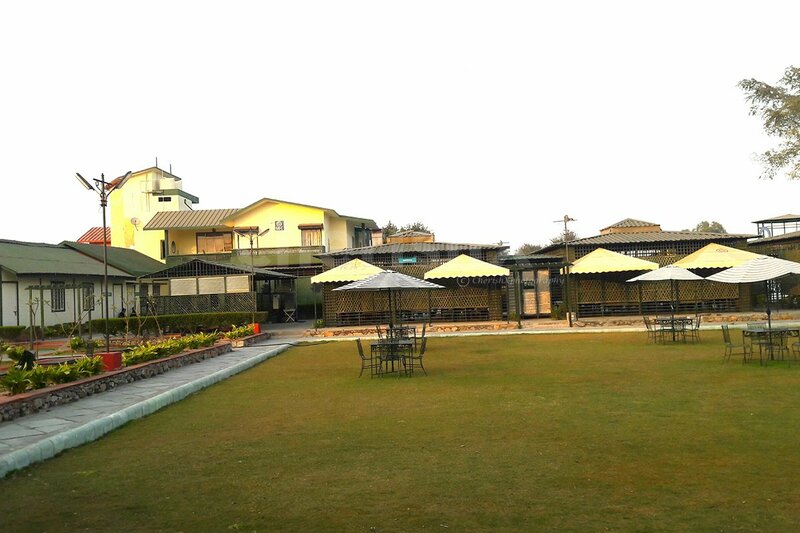 With prepossessing decorations, heart warming balloons and romantic picnic. Make your date more romantic by adding a Candlelight Dinner at a fine dine restaurant. The caravan will drop you here after your ride for you to enjoy your dinner.